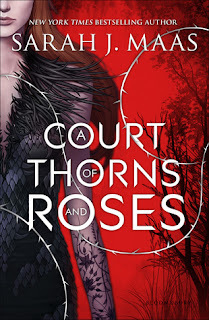 If you're a lover of fantasy worlds, faeries, wolves, mystery, and hey, even Beauty and the Beast, A COURT OF THORNS AND ROSES is absolutely PERFECT for you. 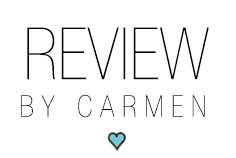 This captivating and suspenseful story had me on the edge of me seat wanting more and more! After reading Sarah J. Maas' THRONE OF GLASS series (which I'm absolutely obsessed with), I wondered if she could exceed my expectations... and she did just that! A COURT OF THORNS AND ROSES is so action packed, and had me on the edge of my seat throughout most of the book. Some would say that the beginning of the book started off really slow - but I couldn't disagree more. I felt that the whole back story with Feyre, the main character, was needed. The beginning of the book allowed us to see what life was like for Feyre along with her family, before being dragged away to a magical land by a "beast-like" creature... a punishment for killing one of the faeries own. It also allowed us to get to know Feyre before she was out of her own element. I felt that if Maas just rushed into the story without allowing us to get to know Feyre, we would've seen her in a completely different way. With that said, I loved the beginning! 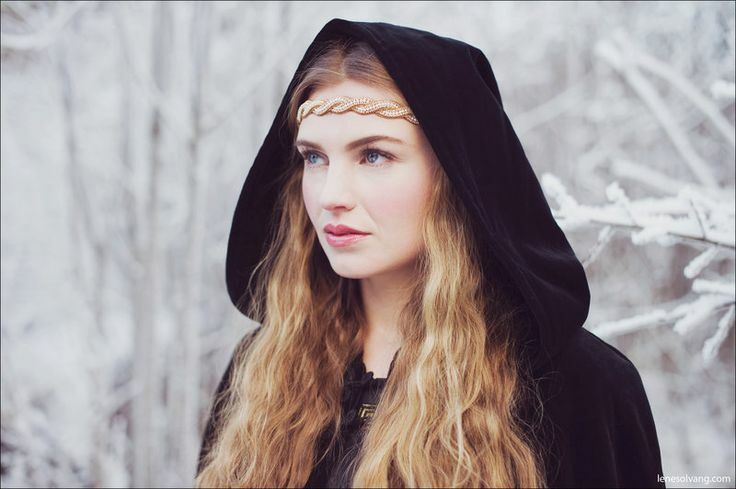 Once Feyre is dragged away to the magical land, she is wary of her surroundings, and is trying her best to cope with staying there for the remainder of her mortal life. Only then, does she get to really meet Tamlin - the man who cause her whole undoing. She wants to trust him and really get to know him, but some curse is allowing that not too happen. I absolutely LOVED Tamlin's character. At first he seems really timid, and I found myself confused in the beginning as to whether or not I like him, but that didn't last long. Once I got to know him, I craved the parts he was in. 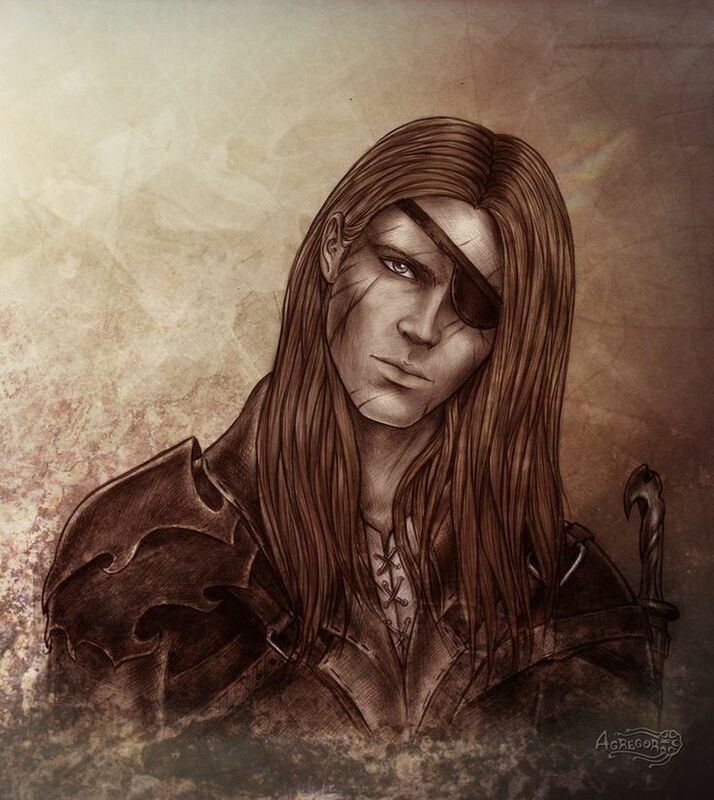 His mysteriousness was enough to keep me around, not to mention the way Feyre described him... SWOON! I also really liked Feyre! Usually I find female leads who are stubborn and argumentative annoying, but her attitude was quite refreshing. Though she was the youngest of her sisters, she's the one who was strong and provided for her family after they went through several losses throughout the years. 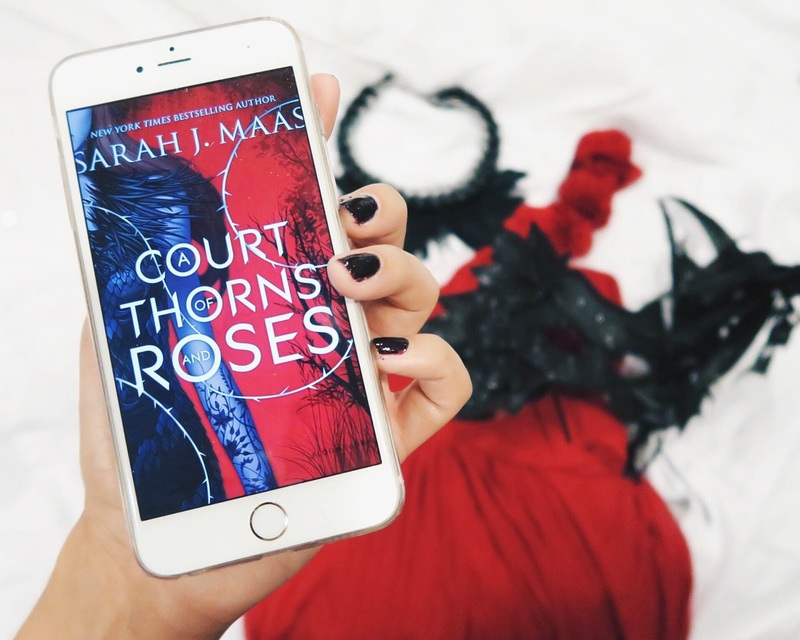 Feyre is brave, strong, strong willed, determined, and willing to take on the world if anyone would let her. Despite being in an immortal and magical land, she held her own. She literally wasn't really afraid of anything. If I were in her shoes, I can guarantee you that I'd run in the opposite direction! 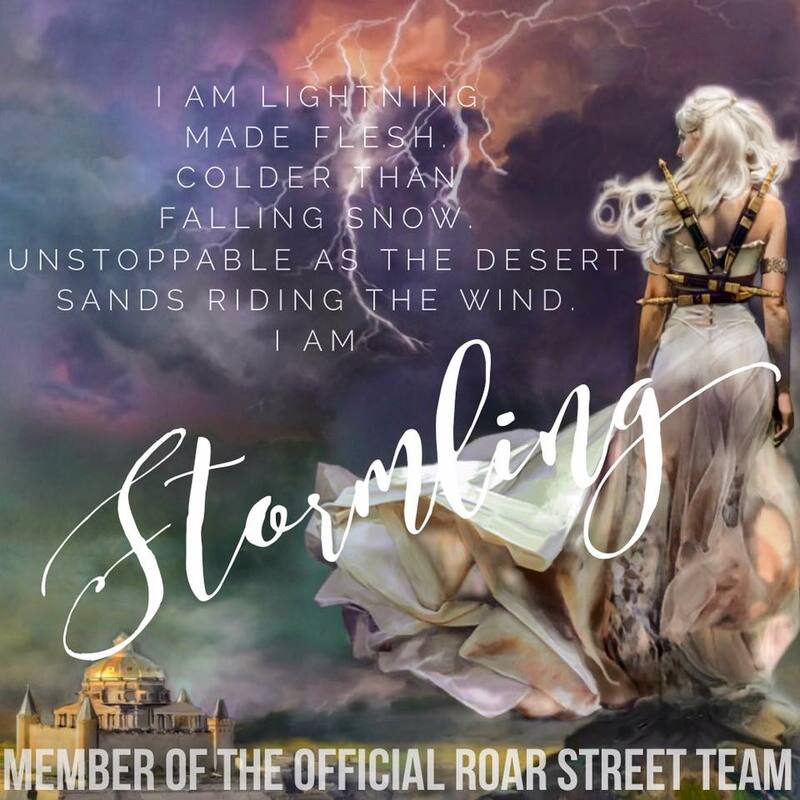 If I had Tamlin though... that might be the factor in me changing my mind about running (LOL!). Two other characters I want to mention are Rhysand and Lucien. I cannot WAIT to read more about these mysterious two. Though we still get to read quite a bit about them, we didn't get to see their real selves up until the end of the book... (who doesn't love mysterious men.. I mean, come on!) I can easily tell that these two will also be some of my favorite characters. I'm sure they both have enough of a backstory to have their own spin off series (or at least a novella or two)! Okay, enough of the formalities. HOW ABOUT THOSE HOT AND STEAMY SCENES??!!! Holy moly, Maas!!! I think I needed to cool off after a couple of those. I kept wanting more and more of those scenes!! I was shocked to see this book was considered YA, because some of those scenes borderlined more for the older crowd. And how about that ending! OMG YAAAAS!!! The book didn't necessarily end on what I would call a cliff hanger.. But it was amazing enough that I cannot WAIT to get my hands on the next book! I was so enrapt in the last quarter of the book with all that action... I couldn't stop reading until I was finished! Im so unbelievably excited to see what happens next! Though speaking of the way the book ended... Rhysand and Feyre... I can't help but to think that MAYBE... just MAYBE, there will be a possible LOVE TRIANGLE????? Though I can't imagine who would want to go up against Tamlin himself. 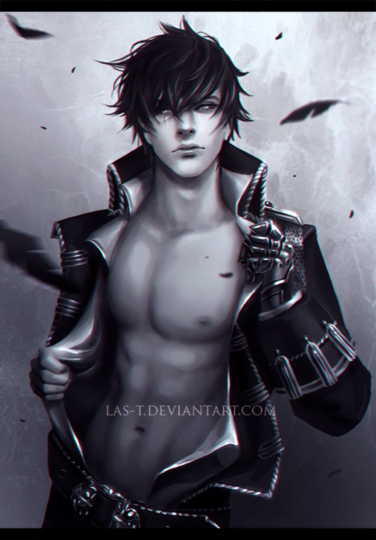 But if anyone was to do be brave enough to risk it, it would definitely be Rhysand. I've got to hand it to Miss Maas.... She knows how to write. I think we all owe her a round of applause for creating amazing worlds that allow us to escape reality for a bit. Bring on A COURT OF MIST AND FURY (the second installment)! I needed this book a month ago!